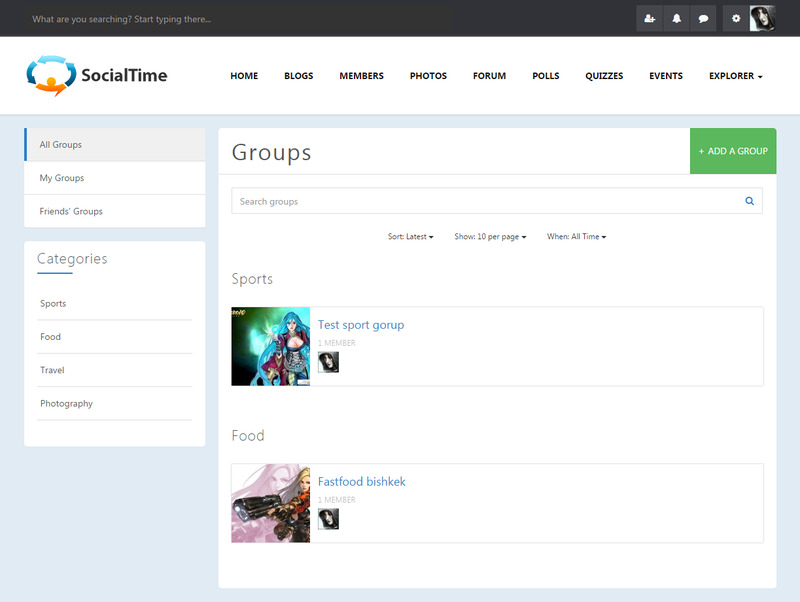 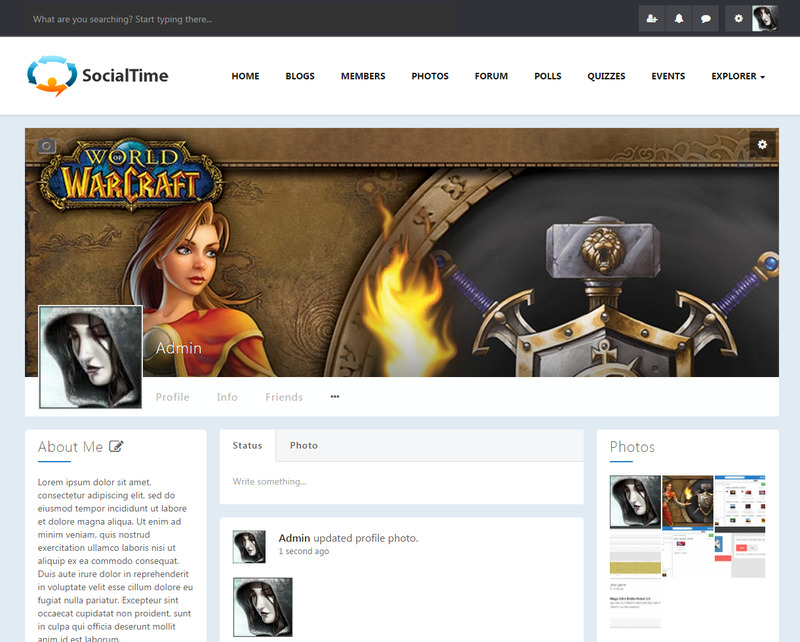 SocialTime Template 4 4.4 - plugin for PhpFox. 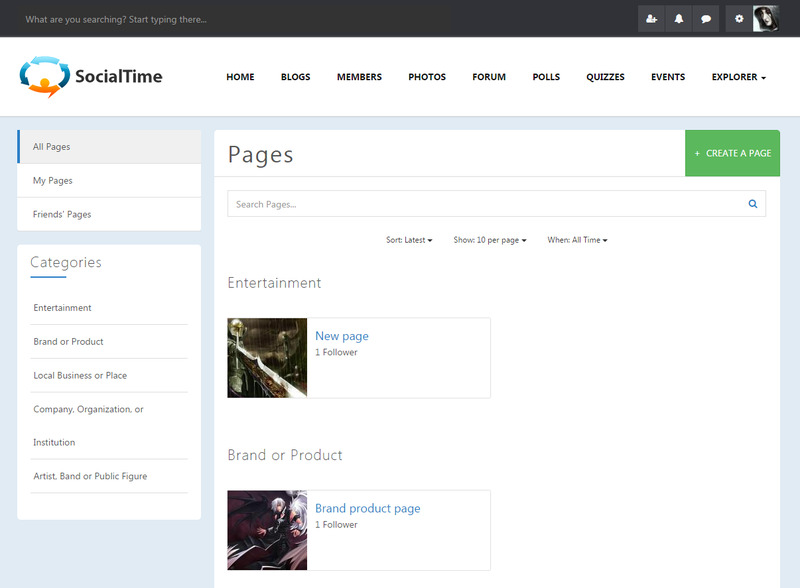 Which home page you prefer for your website: standart phpfox design or long trending with some unique blocks? 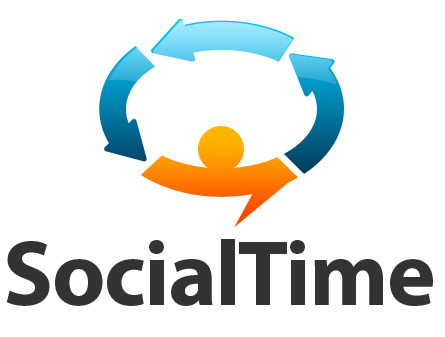 If you select 2, then go to demo of socialtime and buy it immediately, before your competitors not ahead you! 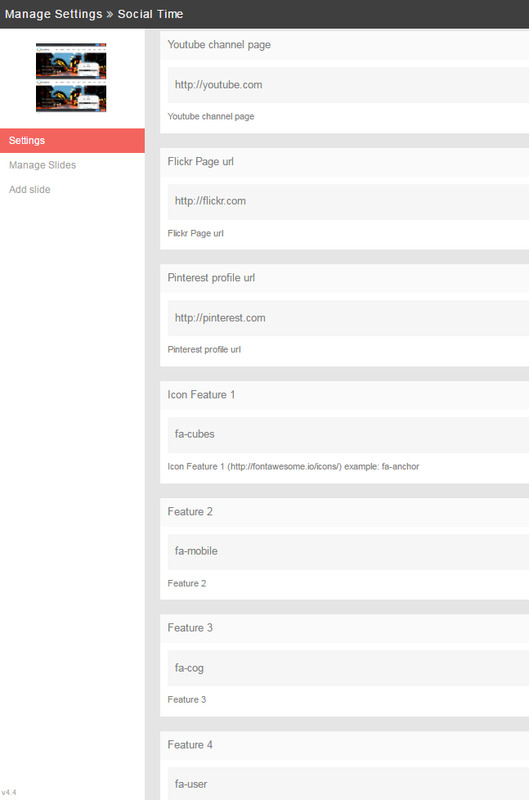 You just do not know the standart phpfox home page, it is totally new. 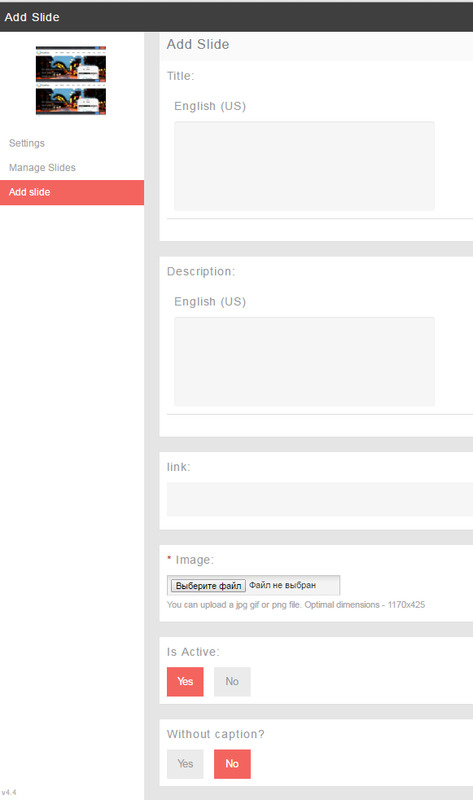 Add slideshow, many unique modern blocks,responsive design. 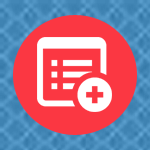 All phrases translatable, All Blocks on home page editable, We provide free installation service for this template. 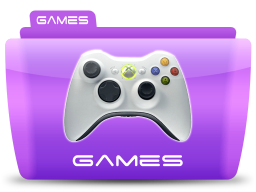 Just buy it for only 49$! 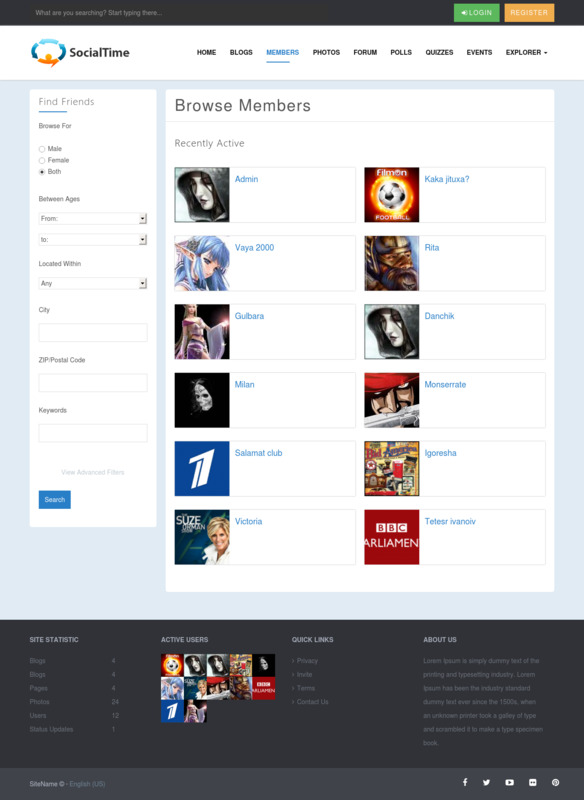 Unique footer with stat block, active users block,quick link and about us block.